Interior Secretary Ryan Zinke is now under investigation by his department's inspector general over his use of government-owned jets, per Politico, which broke the news last week that Zinke had used government planes multiple times thus far during his tenure. 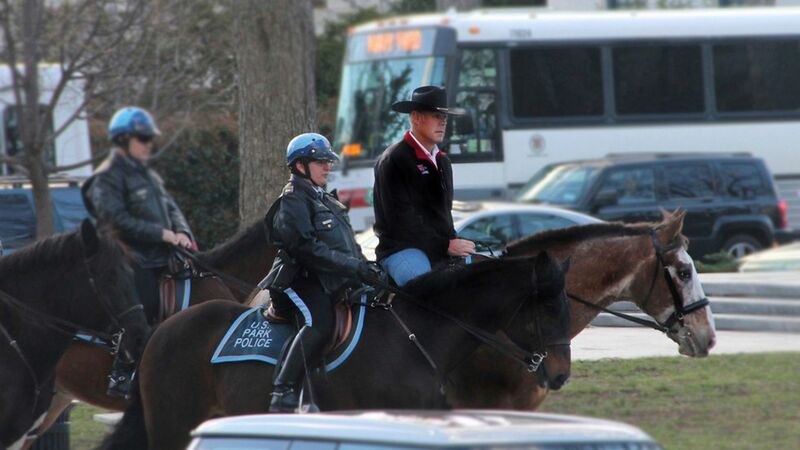 Why it matters: Zinke responded to last week's scrutiny by branding it "a little B.S." — but his comment came a few hours before former HHS Secretary Tom Price bowed to the intense pressure surrounding his own government jet flights and resigned.